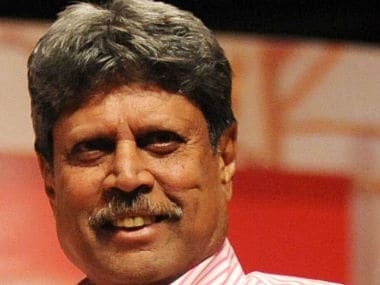 The COA has also requested for replacements of Ramachandra Guha and Vikram Limaye. Guha had resigned from the COA and Limaye is set to join National Stock Exchange (NSE) as its new Managing Director and chief executive. There have been serious disagreements between the two parties over the age cap of 70 years on administrators, cooling off period of three years between terms, and the one state one vote policy. The Lodha panel, in its report on 28 September, had called for all of BCCI's current office bearers to be replaced by a group of independent administrators. 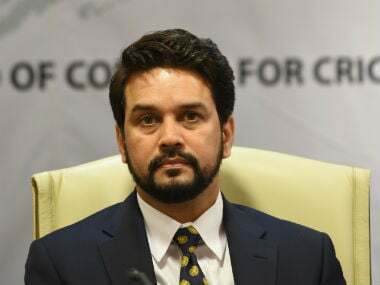 The BCCI on Friday maintained its opposition to some of the reforms recommended by the Lodha committee and will wait with bated breath for the Supreme Court's verdict on the matter come 5 December. 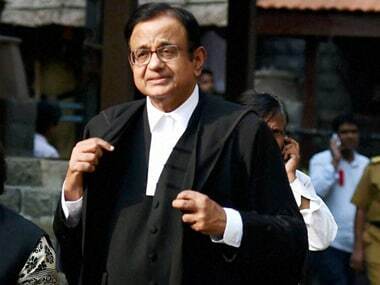 With the Lodha Committee seeking direction from the Supreme Court on appointment of former Union Home Secretary GK Pillai as observer to "guide" BCCI, the top brass of the board are unaware as to how the process of awarding nearly 100 pending tenders will be carried out. 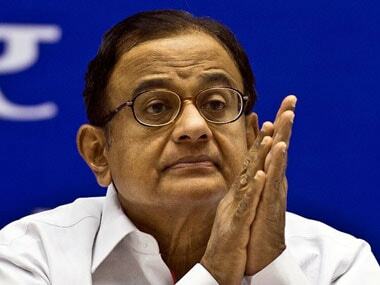 Chidambaram's haste in absolving himself of all controversy points only to the deep discomfort he still suffers from. 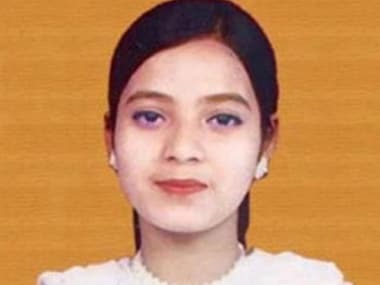 The one-man inquiry panel probing the missing files related to Ishrat Jahan case has concluded that the papers were "removed knowingly or unknowingly or misplaced" in September, 2009, a period when Congress leader P Chidambaram was the Home Minister. 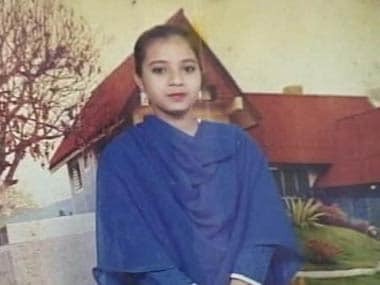 In a rare instance, the Home Ministry has asked an RTI applicant to prove he is an Indian before disclosing details about the one-member panel looking into the missing files related to the alleged fake encounter case of Ishrat Jahan.